Look around your office and take a guess at how many people are happy with their full-time job. 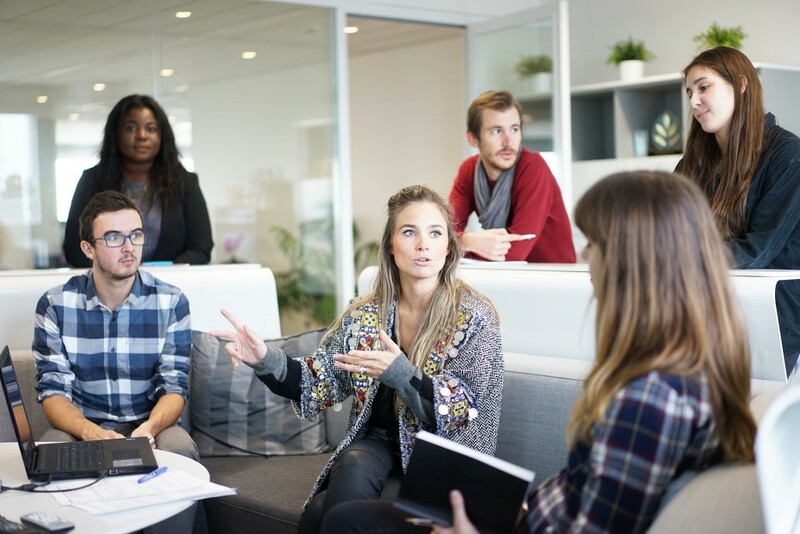 According to a survey conducted and summarized by CBS Moneywatch, 51 percent of America’s 100 million full-time employees aren’t engaged at work which means a good chunk of the people you work with (or even you) aren’t really engaged in the work you do. But what can you or companies do to help employees reap the happiness others might get from their job? We’ve outlined a few simple ideas to help boost employee happiness, that won’t break the bank when it comes time to sort out the budget. Whoa innovative right? The words we choose in the workplace can play a huge role in employee happiness whether we realize it or not. Moving forward, consider using positive messaging with co-workers or employees. Become more personal, encouraging, passionate and empowering and see if you can tell a difference in the way people interact with you. We were all taught to say thank you at a young age, but how many of us still keep that tradition alive when it comes to the work place? Even the smallest amount of recognition and thankfulness can go a long way when it comes to saying thank you to your employees. Employees like to feel heard so it’s up to the employer to stay receptive, and encourage feedback. Most employees tend to be happier when they are a part of the decision-making process and that their ideas are valued and respected. Practicing healthy habits and maintaining an optimistic attitude can help inspire happy employees. While not every day can be stress free and full of positivity in most cases how you view unpleasant situations that can trickle down to your employee’s perceptions. These upgrades could be as simple as updating your breakroom or switching to a vending management company that will not only help bring better snack options for your employees; but could also provide services you didn’t know employees would like. The small change could result in a new selection of snacks and refreshments or even an office coffee system for your employees which in turn can boost productivity and happiness. Work and life balance can play a key role in employee happiness. Employee’s need to feel their personal lives are valued just as much as their work life. Consider offering flexible hours, or allow employees to work from home when needed. 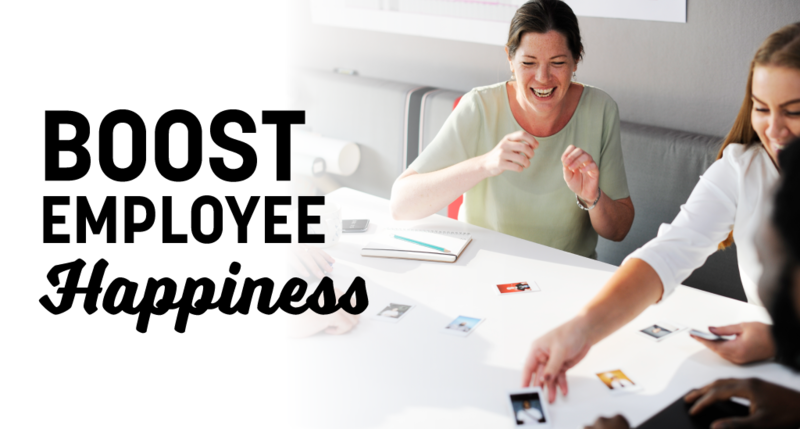 Why is employee happiness so important? Besides combating stress, happiness in the workplace can result in fewer aches and pains both physically and mentally. Happy employees also take fewer sick days than their unhappy co-workers and can help boost office morale. Bakery and Snacks reported that a recent study conducted by Surveygoo found that 92% of American Millennials ages 18-35 eat wholesome, healthy snacks in place of a traditional meal at least one time a week. Approximately 50% of Millennials eat a snack in place of a meal four times a week and 26% do so about seven times a week. Millennials are turning toward snacks instead of meals because they are too either too busy for a sit-down meal or do not want to take the time to cook a full meal. Many companies are targeting Millennials by offering health-conscious products in their portfolio. For example, PepsiCo has reduced sugar in some of its beverages. Millennials prefer whole grain ingredients such as whole grains, fruit, and nuts because they prefer clean, organic, and less-processed products. The overall definition of a snack is continuing to change from a piece of fruit or a handful of nuts to a wide array of different foods. The food industry is driven by convenience. Manufacturers and restaurants are introducing items that satisfy a rapidly growing appetite for smaller meals that can be consumed on the run, even if this may not be the healthiest way to eat. 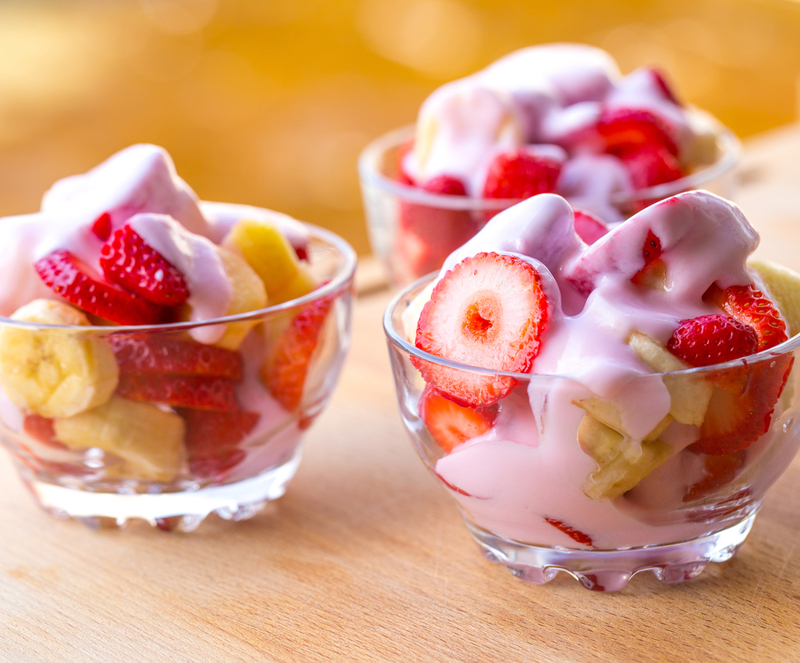 Americans are eating fewer sweet snacks, but they are consuming healthier snacks such as yogurt, cottage cheese, nuts, and protein shakes. While chips and chocolate are still the most popular snacks, cheese has become the third most popular snack. 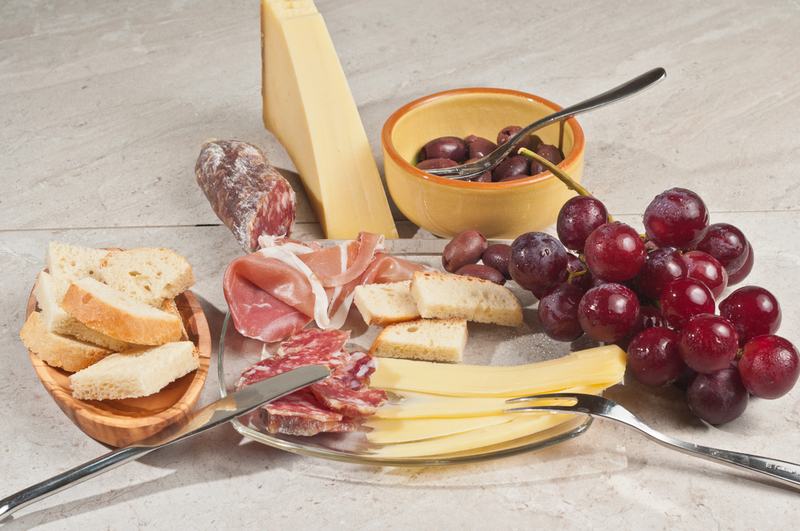 According to Cheese Market News, 33% of people say they are eating healthier snacks this year compared to last and 60% of people want more healthy snacking options. This is especially true for Millennials who eat twice as many snacks as older generations, but Millennials focus on eating healthier snacks. Snacks provide a great opportunity for food companies because they are often more expensive than traditional meal components. Snacks represent a large amount of shelf space in grocery stores. For example, for the cereal powerhouse, Kellogg, snacks have increased from 20% in 2000 to 50% today. Kellogg and other snack companies are developing more single-serve packages to offer more grab-and-go snack options for consumers. According to vice president and general manager of Hillshire Snacking, Jeff Caswell, “Consumers are shifting away from this traditional snacking definition to include a more expanded variety of options to satisfy a more sophisticated food palate.” Millennials have a passion for food and love new flavors and unique food combinations. Millennials are pushing the snacking industry to create more fresh, healthy, and protein-packed snacks. What do you typically eat for breakfast? Today, almost 25% of people are snacking instead of eating a full meal for breakfast. 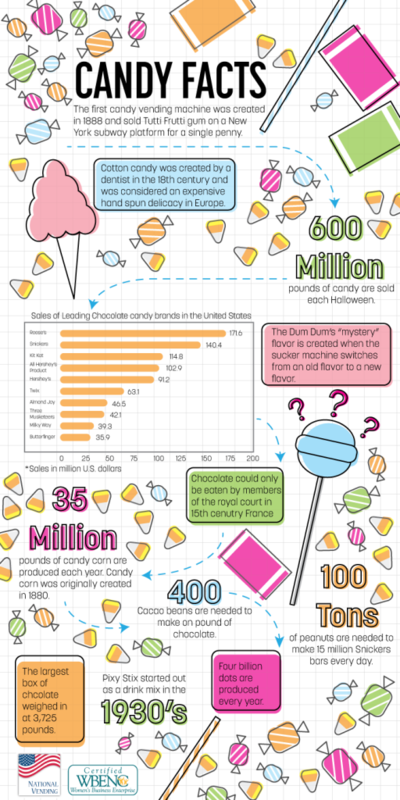 This trend is especially popular for younger adults and those with children in the household. 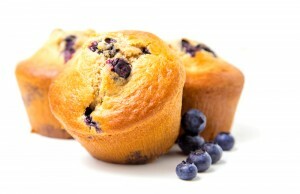 Consumers embrace snacking and people are now eating smaller, more frequent meals. This has changed people’s relationship with traditional breakfast foods. 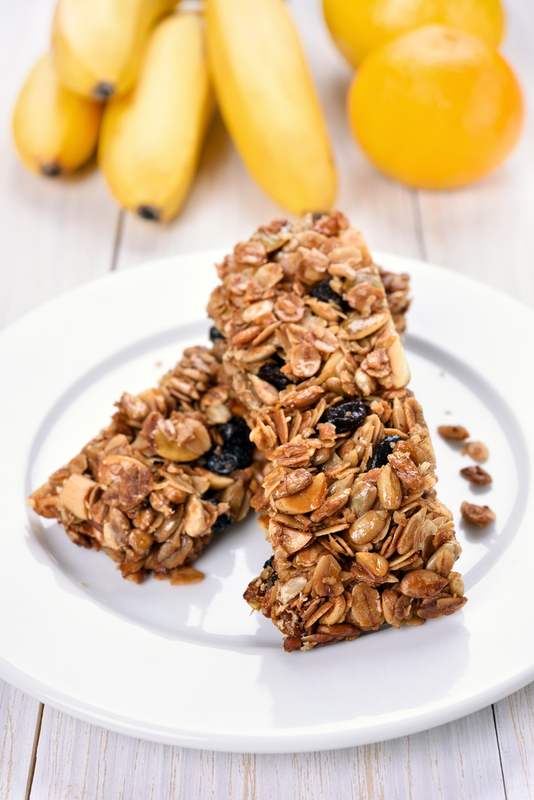 Today, people are turning to quick, grab-and-go breakfast snacks throughout the day. 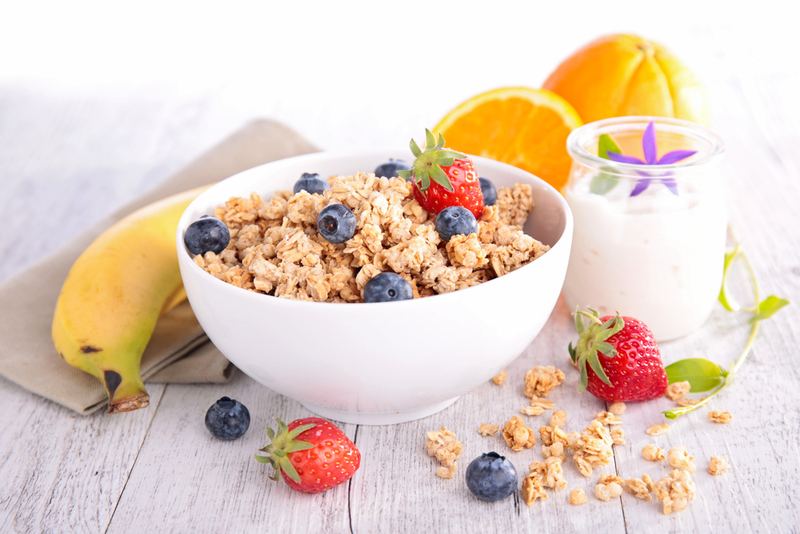 With little time in your day, it can be difficult to spend extra time in the morning to cook a full breakfast so breakfast snacks all you to get a quick meal to start the day. Breakfast is no longer limited to a single meal in the morning, but people are eating breakfast foods throughout the day. 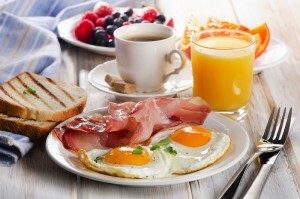 Many restaurants such as McDonald’s and Taco Bell are fueling this trend by providing breakfast all day long. Breakfast is the most important meal of the day, so be sure to start your day off with a breakfast that will give you energy for the day!